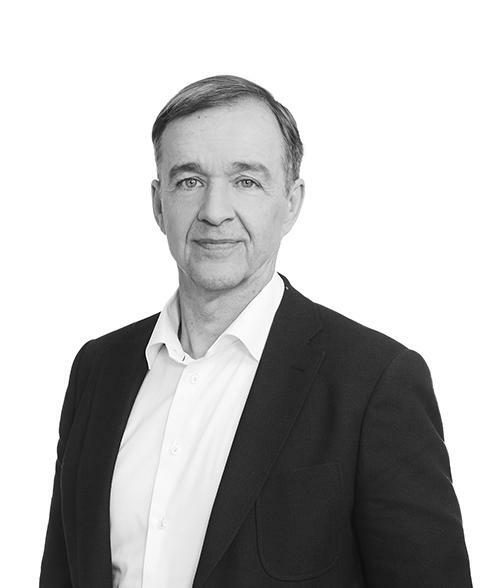 Pekka Metsi is the CEO of Granlund – a group of companies that specialises in the construction and property sector and makes significant investments in innovation and development. 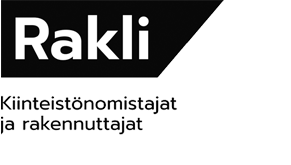 Pekka strongly believes, that the only way to succeed in the business is to be innovative and have courage to make changes. At Granlund his key goal is to make properties more functional and smarter and to improve human well-being in the built environment.